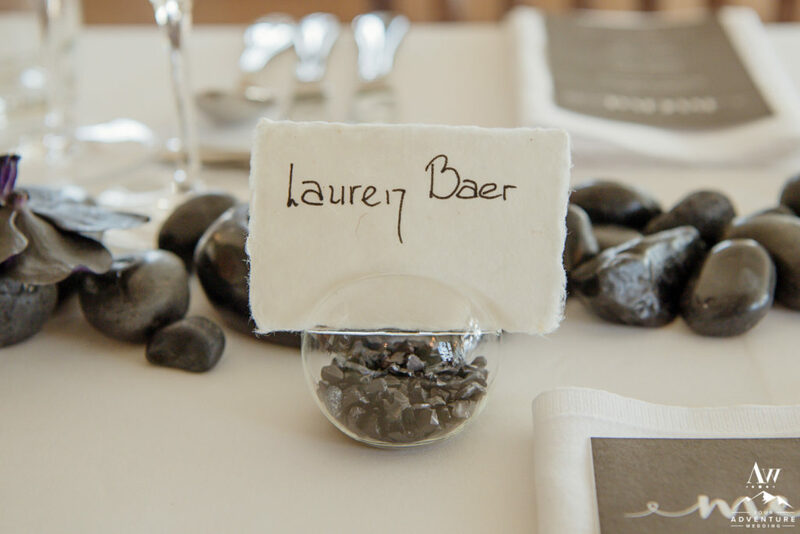 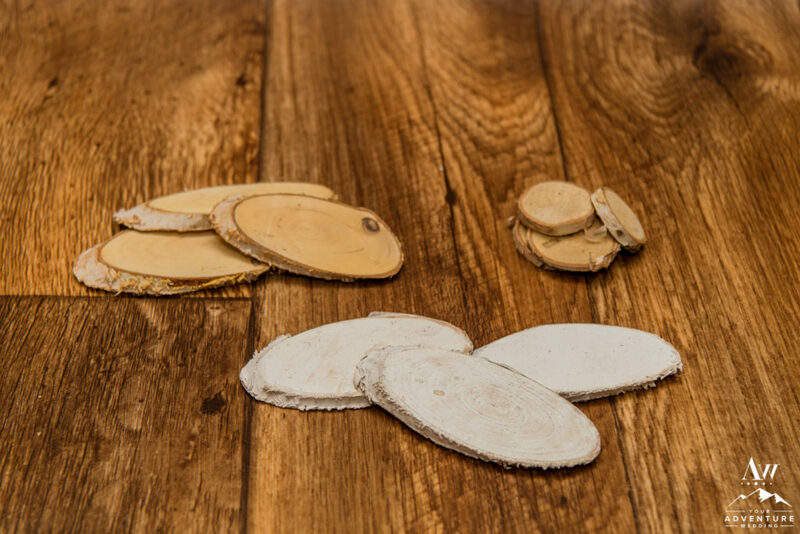 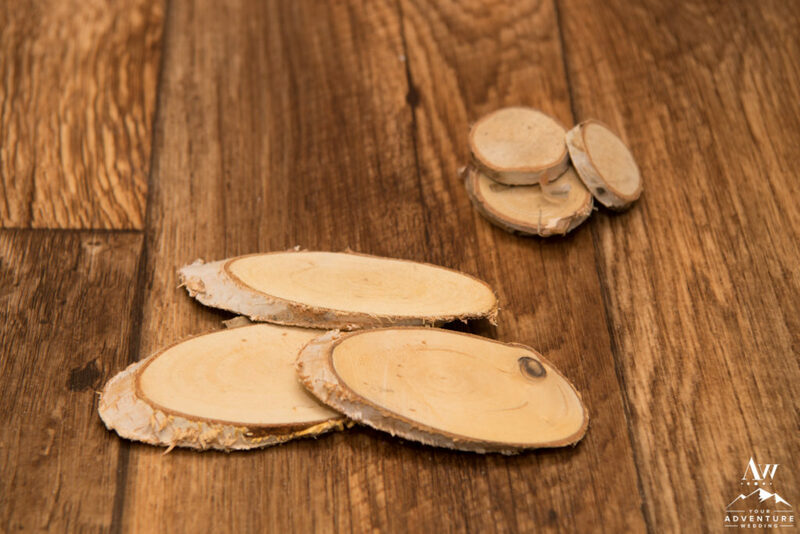 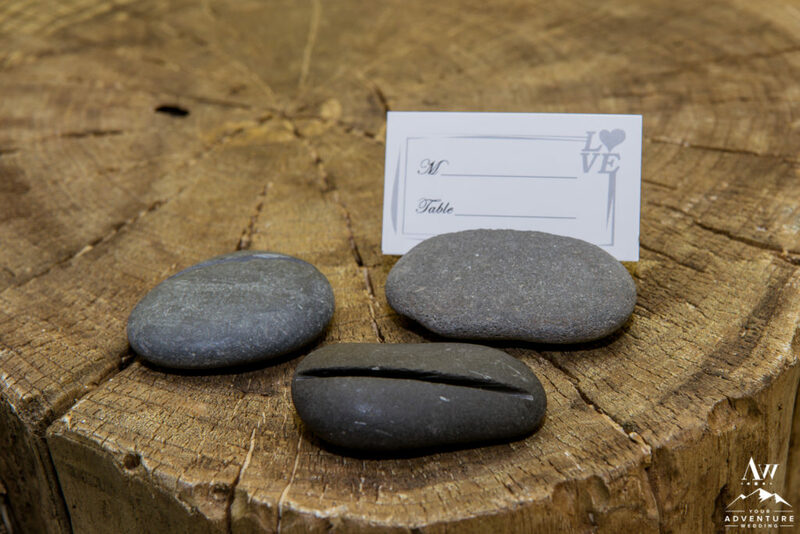 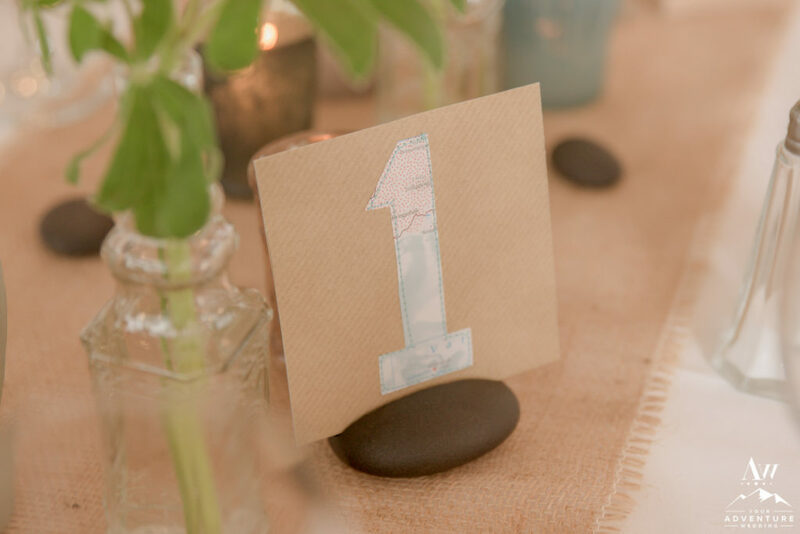 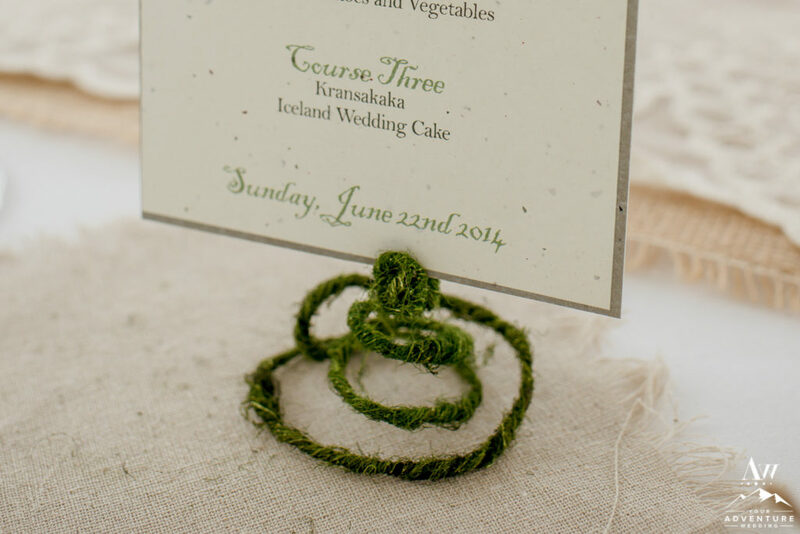 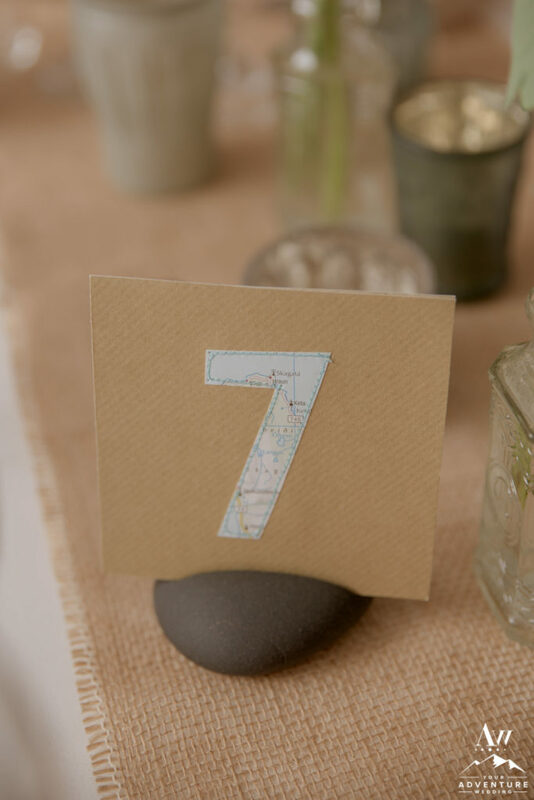 Having small little details like place cards or table numbers (if having a larger Iceland wedding) connects your guests to the event even further enriching their overall experience! 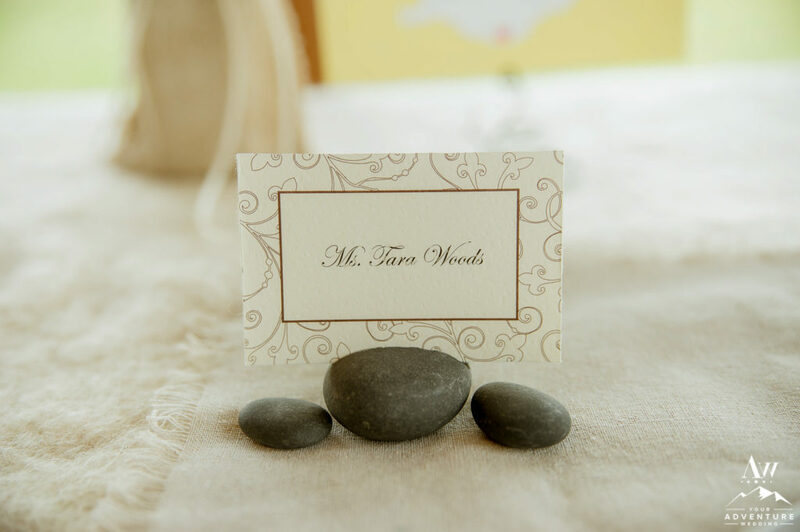 Although, most people use the place cards as a giveaway “keepsake” we do offer rentals of a few types! 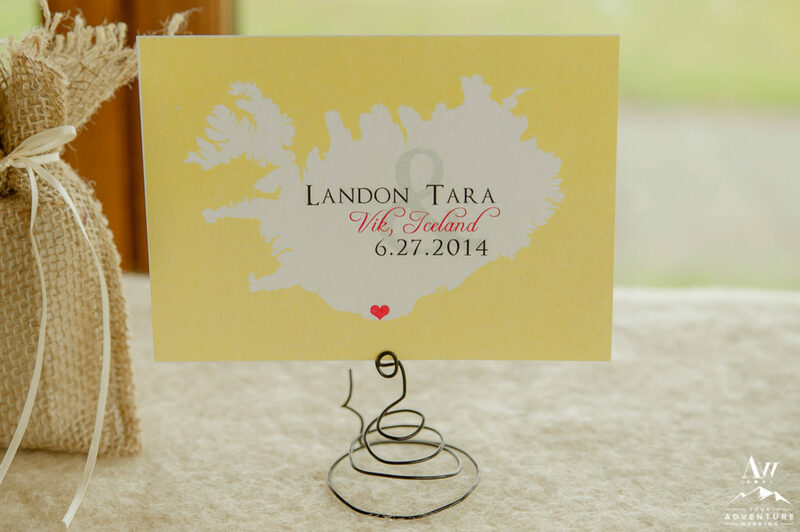 Please contact us for more information on availability and quantity.